Auto-enrolment of staff in workplace pension schemes now applies to even the smallest of employers, although there are exclusions. The current minimum contributions are 1% from the employer and 1% from the employee but these limits are scheduled to increase to 2% and 3% respectively from 6 April 2018. The contributions will then increase to 3% from the employer and 5% from the employee from 6 April 2019. 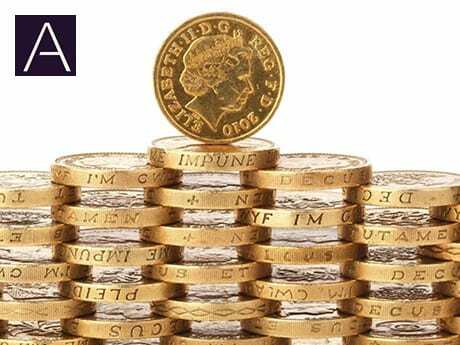 Employees will have a further opportunity to opt out of auto-enrolment.